For just $149, travelers can purchase a one-way ticket from the Bay Area to Spain thanks to a new airline. International Airlines Group on Friday announced that a soon-to-be launched airline by the name of Level will fly passengers from Barcelona to Oakland beginning on June 2 of this year. 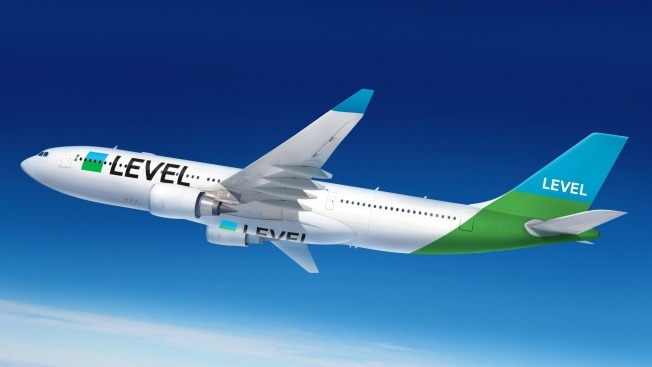 Level will use an Airbus A330 model aircraft, which will house 293 economy seats and 21 premium economy seats, to fly three weekly trips between Spain's second-largest city and the East Bay city, according to IAG, which also operates Aer Lingus, British Airways and Iberia. Passengers flying in premium economy will be treated to complimentary checked luggage, meals, seat selection and entertainment, according to IAG. Folks traveling in economy will be required to dish out some money for those perks. Level will also fly from Spain to Los Angeles, Dominican Republic and Argentina, according to IAG.